Nice weekend!! Weather and temperature got better and hopefully the spring will bring good trainingconditions for my homespot. 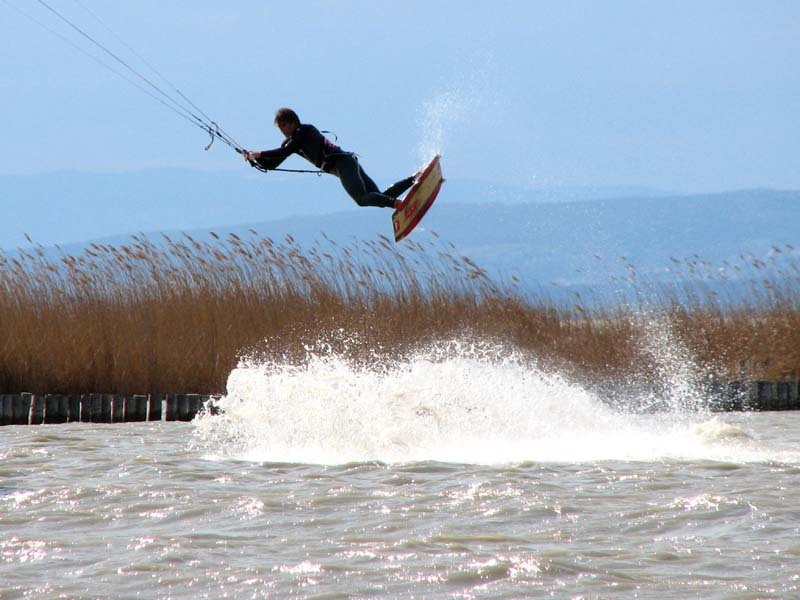 A few pictures of one of theses sessions in Podersdorf / Lake Neusiedlersee together with some friends of mine you’ll find in the gallery. This entry was posted on Sunday, March 30th, 2008 at 09:41:04	and is filed under news. You can follow any responses to this entry through the RSS 2.0 feed. You can leave a response, or trackback from your own site. Diggiii bereit fuer Leucate? See ya there Bro!